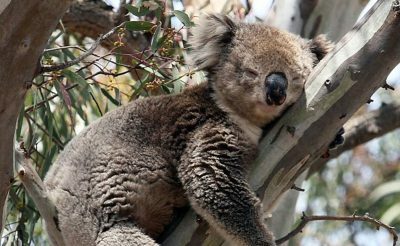 This 6 night self-drive gives you the opportunity to discover the diverse and picturesque landscapes of Victoria - from the vibrant capital Melbourne and the vineyard lined Yarra Valley to the unique wildlife refuge of Phillip Island and the coastal wilderness of Wilsons Promontory. A perfect itinerary for wildlife and culinary enthusiasts. 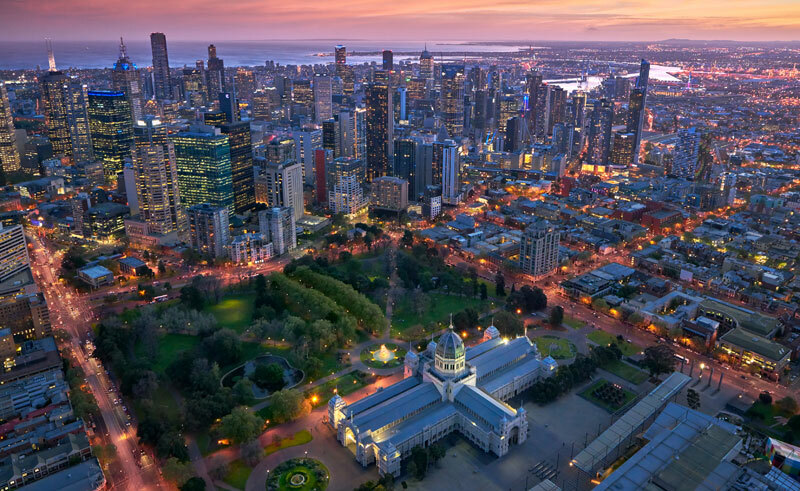 Explore dynamic Melbourne, a city dedicated to gastronomic delights, art and culture and a city consistently voted one of the world’s most livable places. Visit neighbouring Phillip Island, a mere 90-minute drive south of Melbourne and a wildlife haven for native fur seals and little penguins. It's here that you'll have the opportunity to watch as vast numbers of penguins parade along the beachfront! 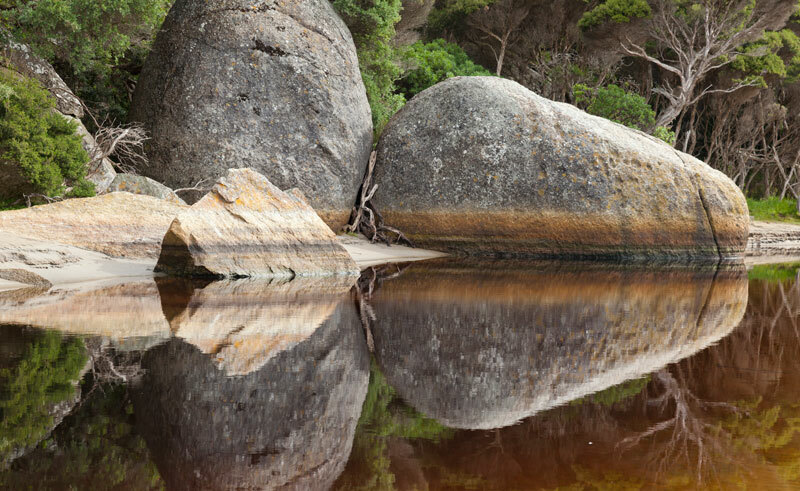 Discover one of Australia’s most spectacular national parks - Wilsons Promontory, home to a plethora of walking tracks, secluded beaches, towering forests and an abundant array of wildlife. End your self-drive holiday in the stunning wine producing area of the Yarra Valley, sampling the region’s gourmet food and wine. Explore the state capital of Victoria today at your leisure. Discover the hidden network of laneways and arcades, pop-up galleries and quirky cafes that Melbourne is renowned for before enjoying an optional afternoon cruise along the Yarra River, offering a different perspective of the city as you snake along the waterways. 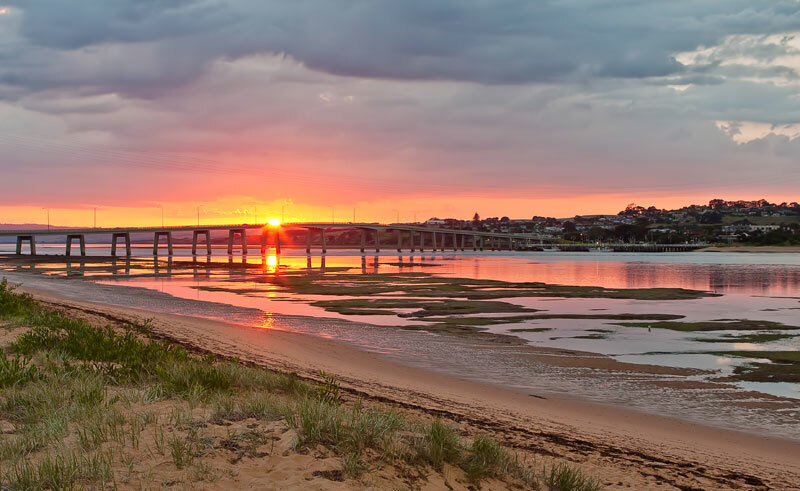 This morning collect your rental car and begin the short drive south along the coast of Port Phillip Bay to the small fishing village of San Remo. From here drive across the bridge to Phillip Island, famous for its nightly penguin parade. Visit the main town of Cowes and enjoy a lunch of freshly caught seafood before continuing to The Nobbies – a coastal headland where Australia’s largest colony of fur seals frolic and play amongst the rocks. 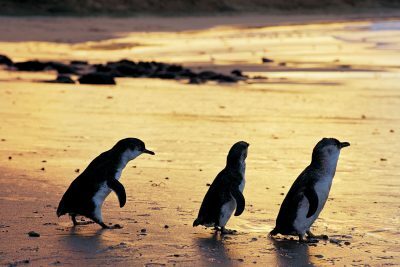 Continue to the exclusive viewing area at Summerland Beach at dusk to see hundreds of little penguins waddle up the sand as they return to their burrows from a day at sea. Rise early and begin the drive east to the most southerly part of mainland Australia – Wilsons Promontory. 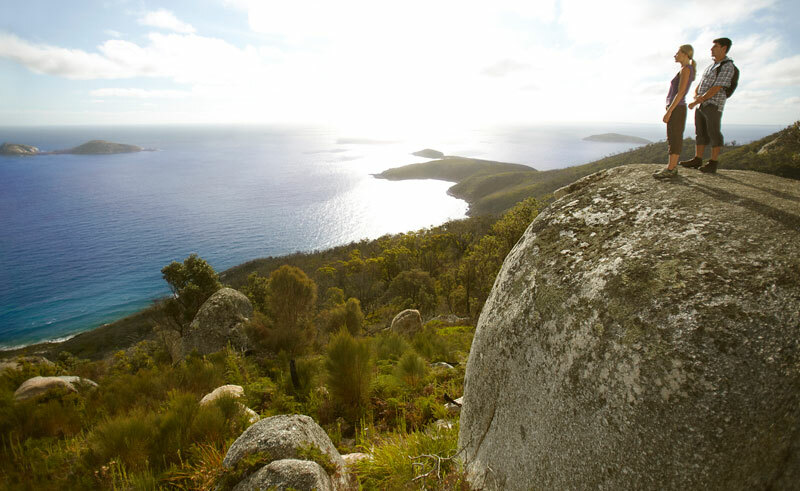 Known as one of Australia’s largest coastal wilderness areas, “The Prom” as it is affectionately known to locals is a labyrinth of walking tracks, eucalyptus forest and a haven for native wildlife. Spend the afternoon exploring the headland lookouts and admiring the breath-taking scenery of this stunning national park. 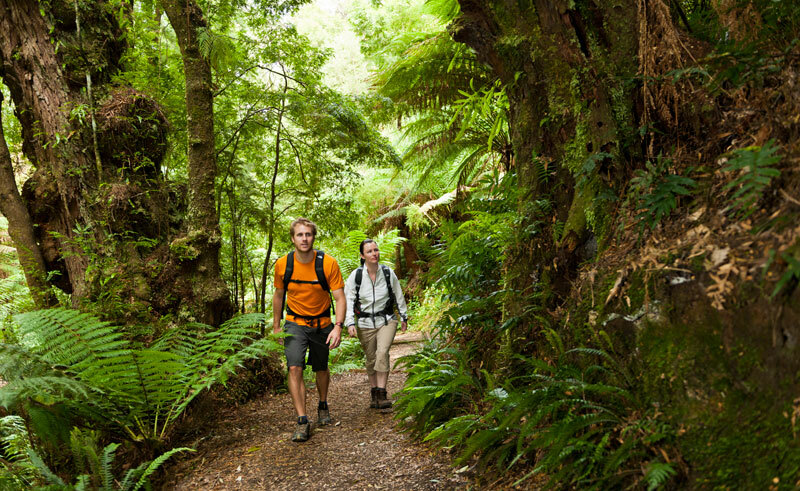 Spend the day exploring the abundant walking tracks and stunning vistas of Wilsons Promontory. With over 80 km of marked trails taking you through towering forests, scenic valleys and deserted beaches, whether you enjoy hiking in the bush or strolling along the golden sand, there is an activity to suit one and all. If your preference is to be under the water, the marine national park and waters surrounding the Prom offer exceptional diving and options abound for beginners right through to experienced divers. This morning you will return north to the fertile lands of the Yarra Valley, one of Australia’s top wine producing regions. 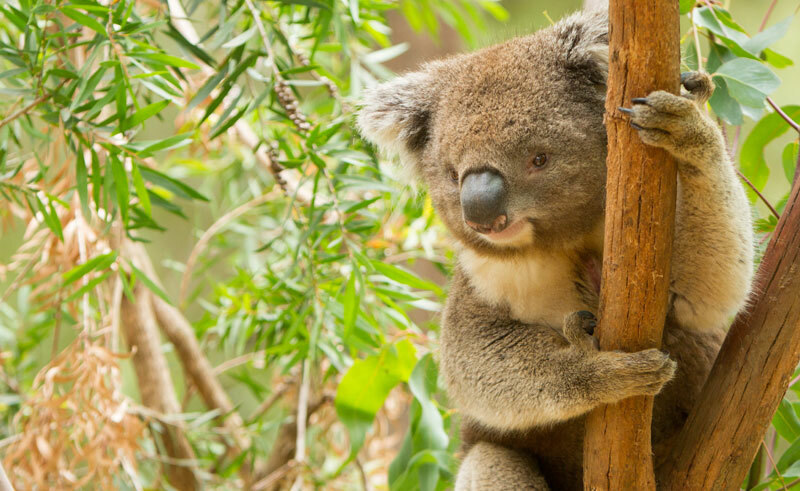 Spend the afternoon cycling through the vineyards or visit the renowned Healesville Sanctuary, home to a wide variety of sick or injured native animals. Alternatively why not take a ride on the iconic Puffing Billy steam train and admire the views of the neighbouring Dandenong Ranges as you wind through fern glades along the original mountain track. 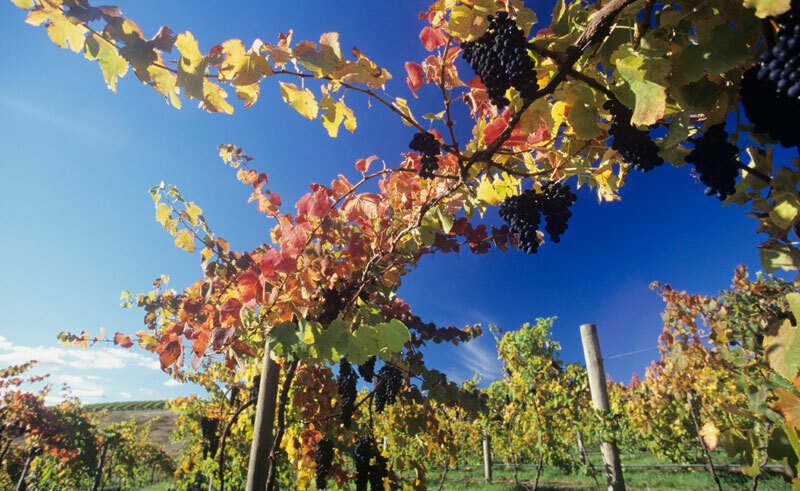 Today enjoy the delights of the Yarra Valley where orchards abound and vineyards are scattered across the verdant plains. 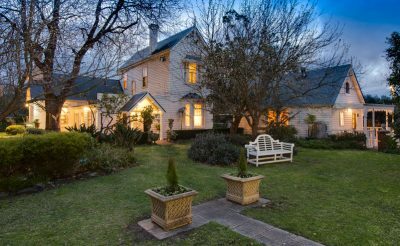 Explore the many cellar doors and boutique wineries on a full day guided tour, visiting some of Victoria’s best known producers for tastings before enjoying a gourmet lunch at the renowned Balgownie Estate. This morning make your way back to nearby Melbourne. On arrival, drop off your rental car and continue with your onward journey. 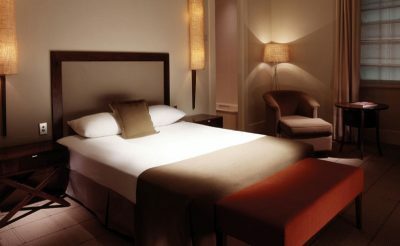 A contemporary boutique hotel, this fifty-nine room property is found in the heart of Melbourne, minutes from the centre's theatres, restaurants and attractions. 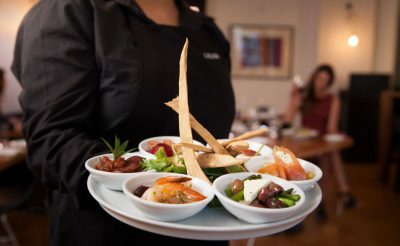 Passion for food and wine is a lifestyle in Melbourne - with secretive establishments, pop-up restaurants and specialist wine bars littering the nooks and crannies of this cosmopolitan city. 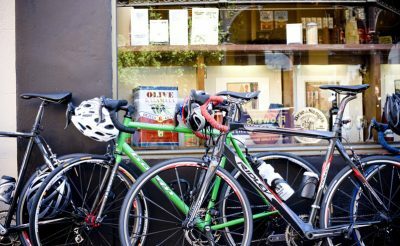 Travelling at your own pace, this guided bike ride allows you the flexibility to cover and see as many of the Melbourne sites as you so desire. 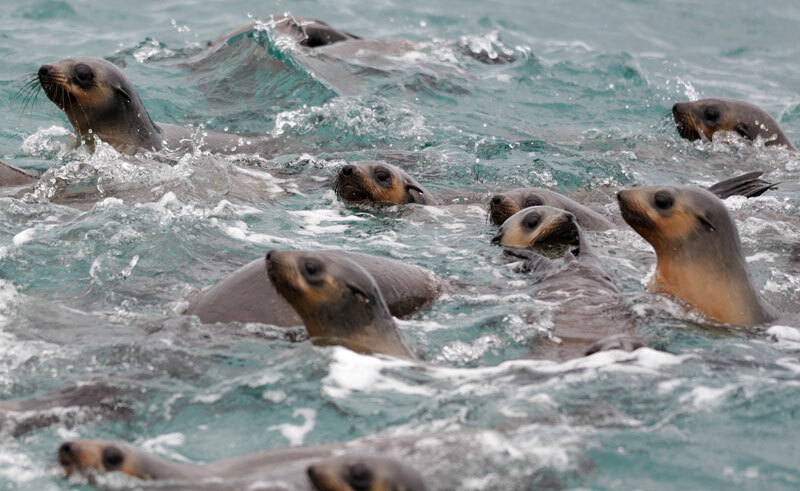 This full day guided tour highlights the very best of Phillip Island’s unusual nature and wildlife.